And How to Get There! This video trailer is featured on KQED San Francisco. 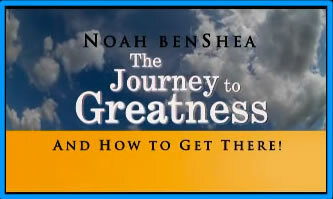 Please click here to see a current listing of stations that will be airing The Journey to Greatness.